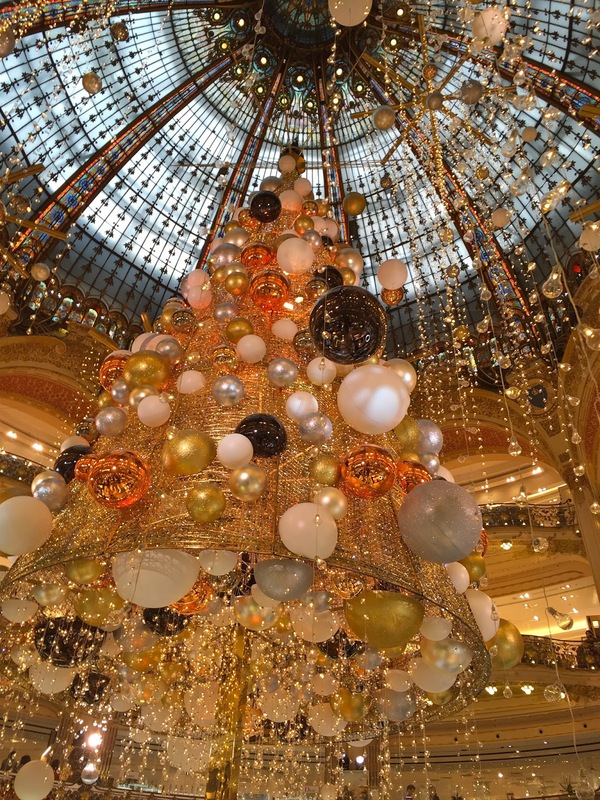 Today was a bank holiday in France. 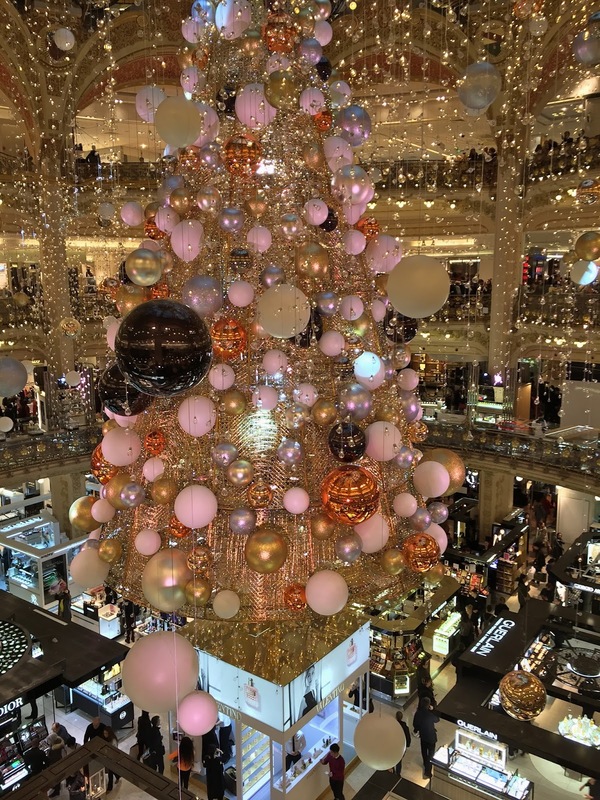 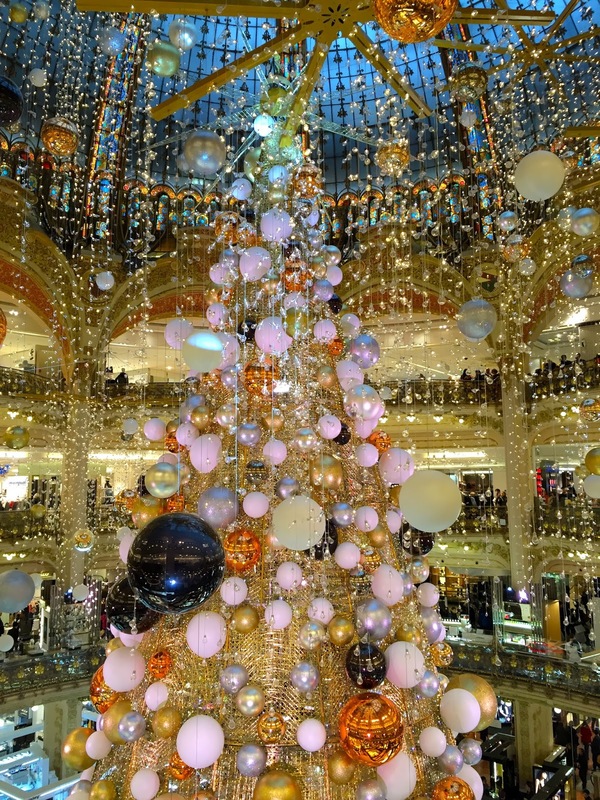 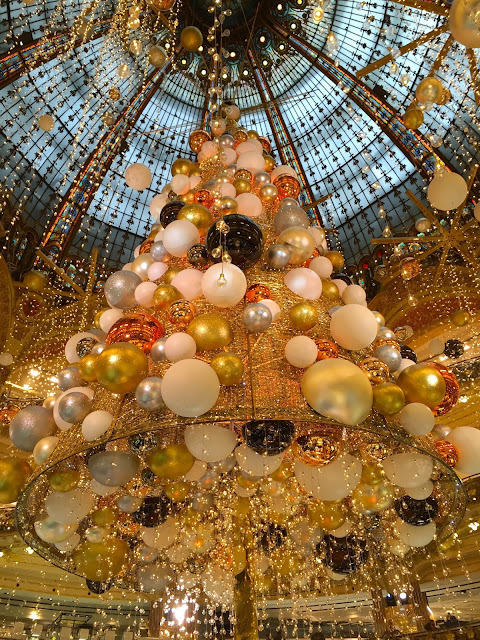 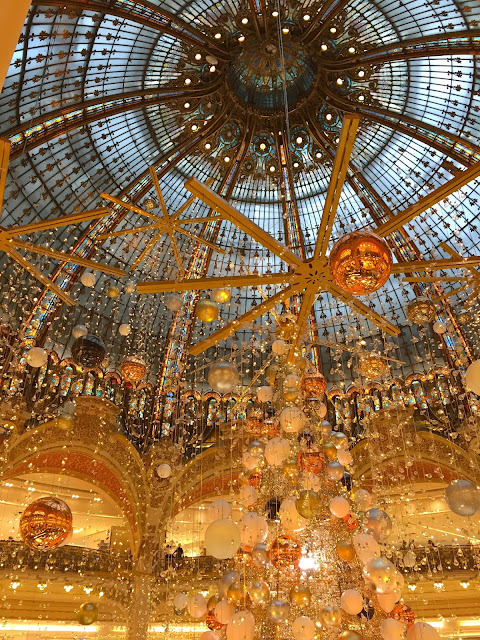 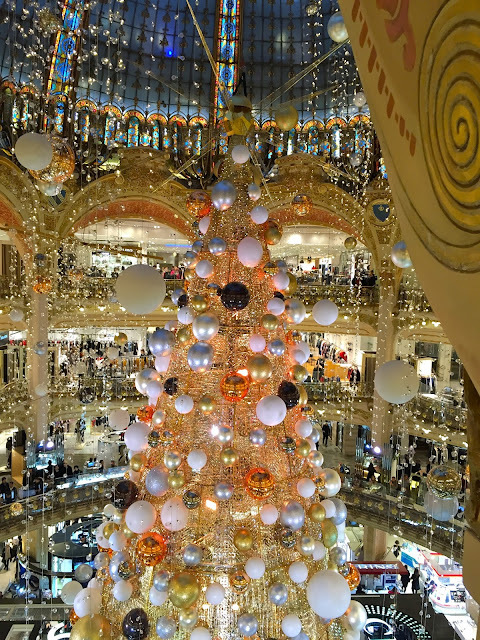 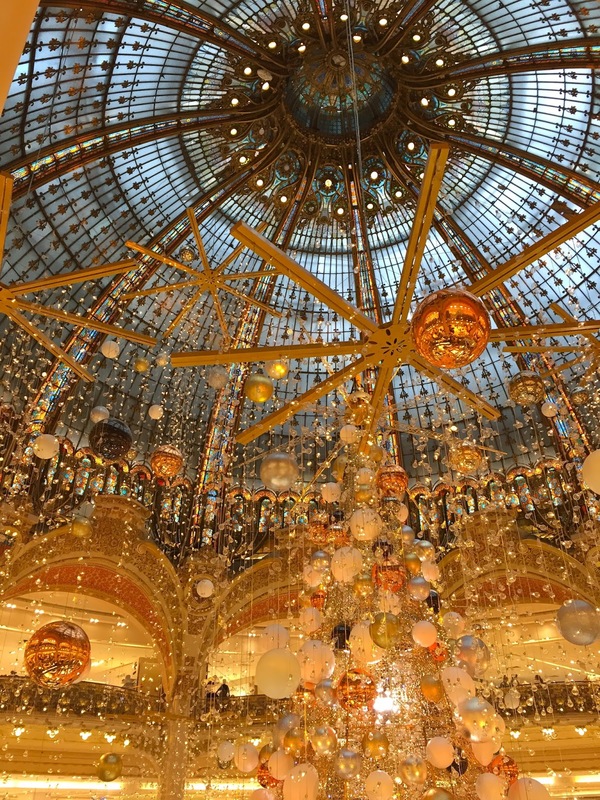 As I was off, I decided to go to Galeries Lafayette to see their 2015 Christmas tree. Every year around this time, I rush to the department store to take a look at their majestic tree. To me, it's the most beautiful in town and this year, was no exception.